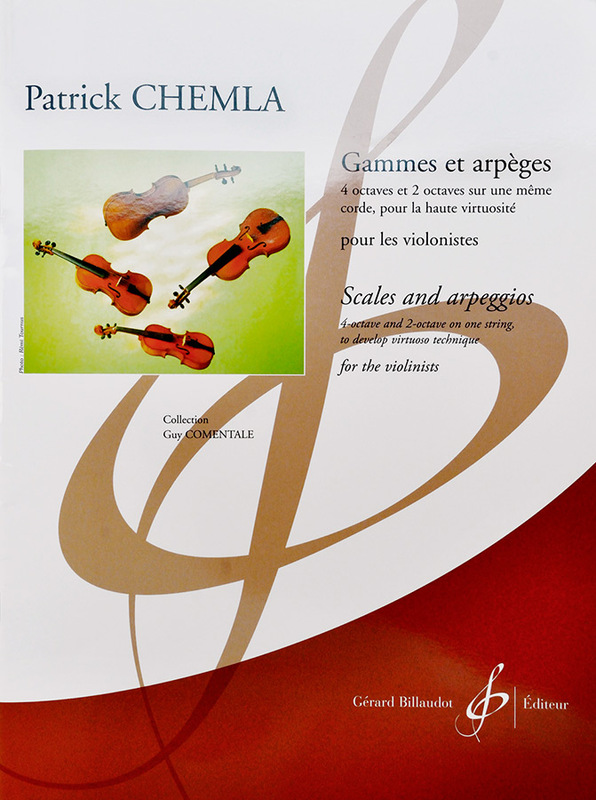 Patrick Shemla, violinist of french origin, studied under Miguel Candéla and at the Paris Conservatory. Later on Christian Ferras will be his last master in France before his musical studies in the USA. Following the advice of Isaac Stern and the recommendation of Pianist Eugen Istomin, he enters the Curtis institute of music of Philadelphia. He studies with Ivan Galamian and Jaime Laredo. He completes his chamber music education with the Guarnieri String Quartet and the Beaux-Arts Trio. He is laureate of the Vocational foundation in Paris. At the Jacques Thibaud competition in Paris, the Sibelius in Helsinki and the Tchaïkovsky in Moscow, he is awarded medals and honors. In the USA he plays recitals and concerts especially in New-York, Philadelphia, New-Haven, Stanford, Greenwich, Miami, Boston, Washington, San Francisco and Chicago. A recital of his is broadcasted live in New-York city on " WQXR", New-York's main classical music radio. 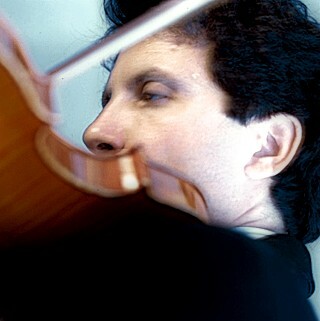 In 1986 his performance at the Moscow Tchaïkovsky Competition makes him a favored guest in Russia. 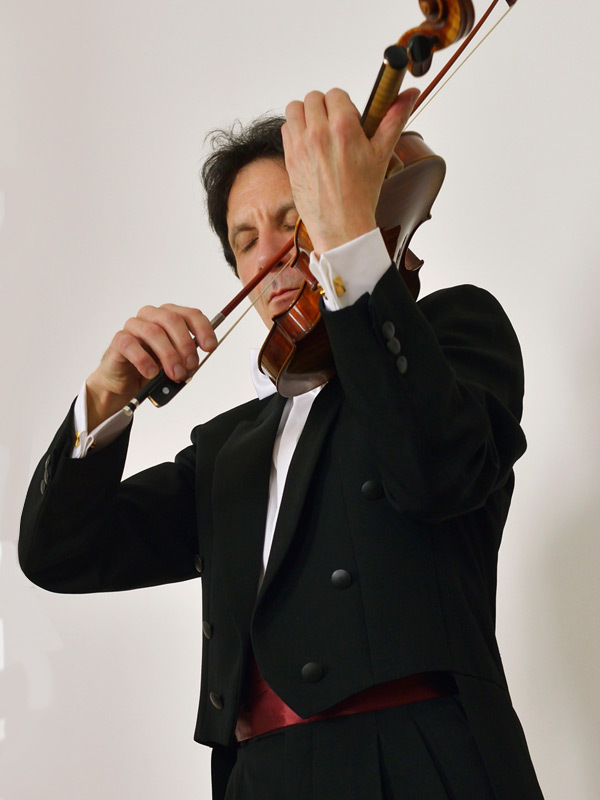 He plays at the Mozart, Tchaikovsky, Vivaldi and Shostakovitch festivals among other. He is invited regularly by the greatest Orchestras of the country such as the Symphony Orchestras of Moscow, of St Petersburg, of Nizni-Novgorod. Chamber Orchestras of Moscow and of Lithuania. It is since 1990, after Iouri Temirkanov heard him, that he is a regular guest of the St Peterburg Philharmonic Orchestra. Patrick Shemla later on will record the 3th and 5th Mozart violin concertos in Moscow Tchaikovsky concert hall for "Melodya" records. Then comes series of Recitals and Concerts in Europe : Belgium, Holland, Germany, Luxembourg, Italy, Portugal, performances and interviews for Television and Radio stations in Finland, Switzerland, France and Italy will follow. 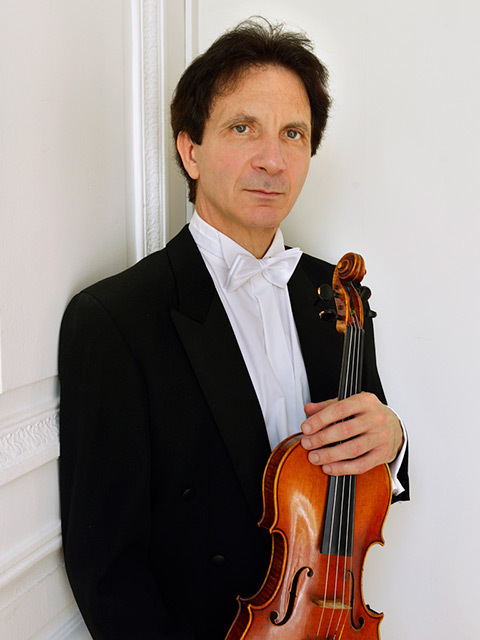 On September 12, 1997 Patrick Shemla gives the Paris Premiere of the extraordinary Benjamin Britten's violin concerto in Salle Gaveau Hall with the Lamoureux Concerts Orchestra. 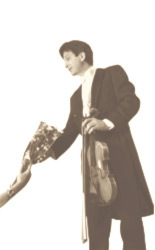 He is asked to demonstrate the complete violinist technics for the "Encyclopaedia of the Violin" CD-Rom produced by the Montparnasse Publishing Company. 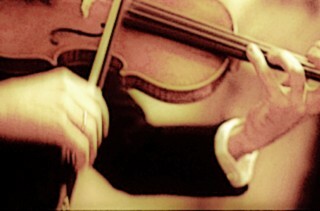 This work was prefaced by Isaac Stern and violin Expert Etienne Vatelot. He has performed with such artists as flutist Patrick Gallois. Pianists : Laurent Cabasso, Frederic Aguessy, Steven de Groote, Liisa Pohjola, Vladimir Sokolov, Rodrigo Marques, Raul Don. Conductors : Alexandre Afanassiev, Thomas Dausgaard, Saulius Sondetskis, John Newman, Vladimir Ziva, Gregorz Novak, William Smith, Ramon Lledo. Patrick Shemla meets conductor Djansug Kakhidzé at the Tbilissi Fall Festival. He plays under the great director's baton the Brahms violin Concerto. a program he has played often in concert. In 2010 he makes his first concert tour in South America playing with The Santiago de Chile Opera and Symphonic Orchestra , under Conductor José-Luis Dominguez. At the beginning of 2013, he writes a collection of: "Scales and Arpeggios for High Virtuosity" over four octaves in all the major and minor keys. Published by the Billaudot Music Edition, in Paris, France. It is the only one of its kind in the world.